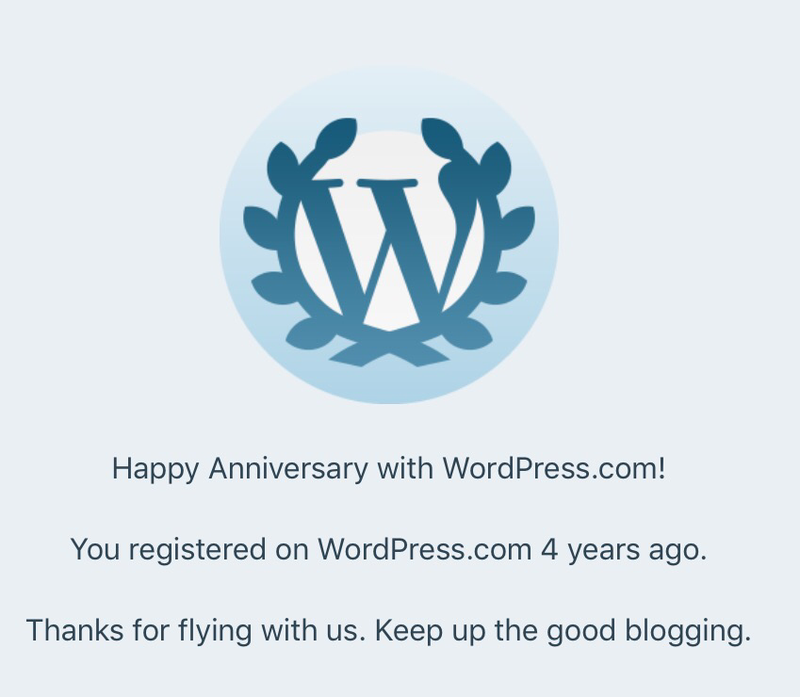 Today marks a milestone. I finally fell through 300 pounds to hit my first goal of 299. Last December I registered 336 on my Aria (Fitbit) scale when I “officially” began my weight loss quest. I just checked with my doctor whose office told me that the lowest weight they had for me was 315 (fully clothed) back in 2011. I also show that I weighed 345 last April. My next goal is 286 … 10 pounds down from here and 50 pounds down from last December. Contacted Doug last night in Scottsbluff. Doug is in good spirits, all things considered. He is still … with good reason … pissed off. Doug gave me cell the phone number of his friend in Alliance. I contacted friend today. Friend hopes to see Doug on Tuesday, deliver cell phone and clothes. 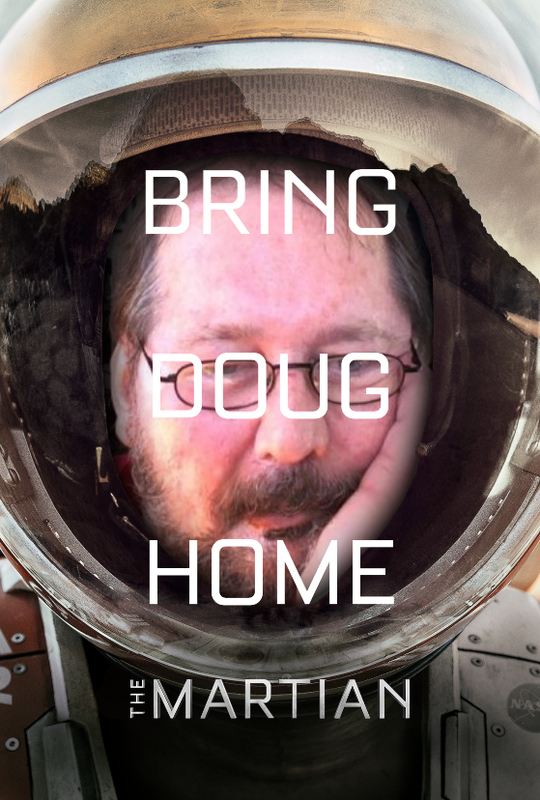 As we need a secure channel, Doug’s cell phone will not be released. You may leave messages for him on this blog, Maggie’s blog, or his blog. Doug’s sister, Maggie’s mom, Doug’s friend in Alliance, and I are all in contact by email and phone. Talked to Doug about an hour this evening. He is in good spirits. The Care Package arrived this morning but he had not seen it, so I had to contact the nurses and have them go find it for him. Eventually they did locate it and Doug and several of the staff were in enjoying the oranges and tangerines. As Denver is in the dead of winter, they were a big hit for everyone. One of the common complications of Wegener’s granulomatosis (WG) is kidney failure and the upshot of this episode is that Doug will have to be on dialysis from here on. Fortunately there appears to be dialysis resources in his home town of Alliance Nebraska. Doug will be in Denver most likely though the end of the month. He is without computer or cell phone so his contact with the outside world is limited. I know he would love to hear from you. You can also call him at (303) 862-3040. This is a direct line to his room. If there is no answer it probably means he is in physical therapy or rehab. Doug is learning how to stand up without falling down, use a walker, and how to get in and out of a wheel chair by himself. Please feel free to send Doug a get well card. I know he has a large blog following. I know it would chear him up.